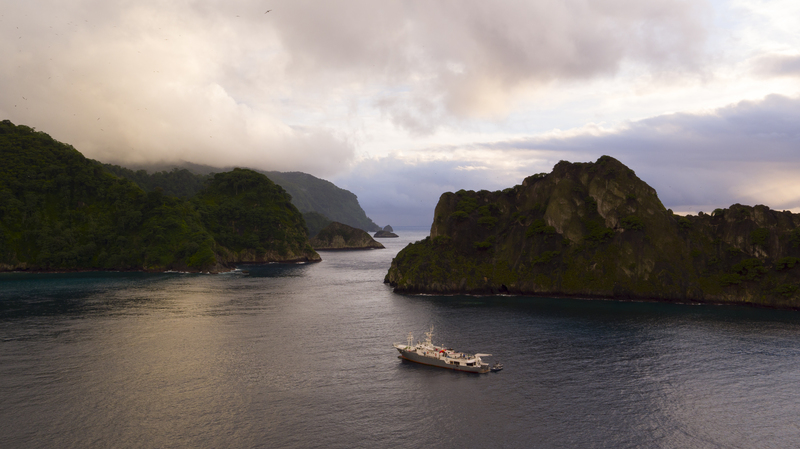 Donors can join Fins Attached, CREMA, and Pelagios Kakunjá in 2019 on one of our Cocos Island Research Expeditions. 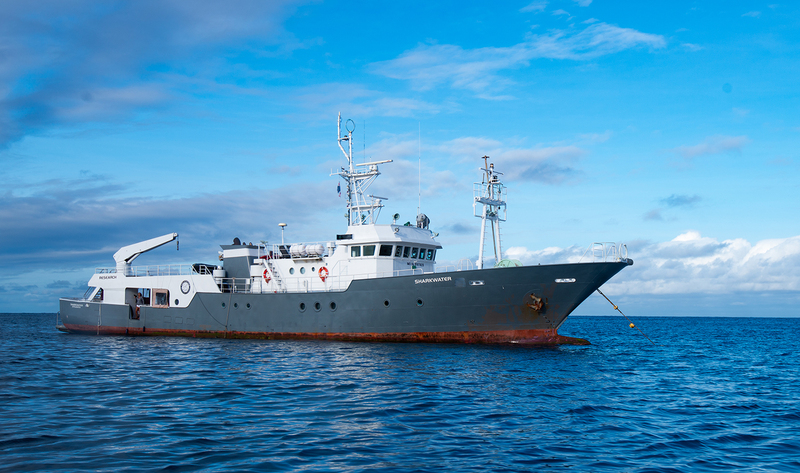 These expeditions will inspire you as you participate in the research that will make a difference towards saving sharks in the Eastern Tropical Pacific. 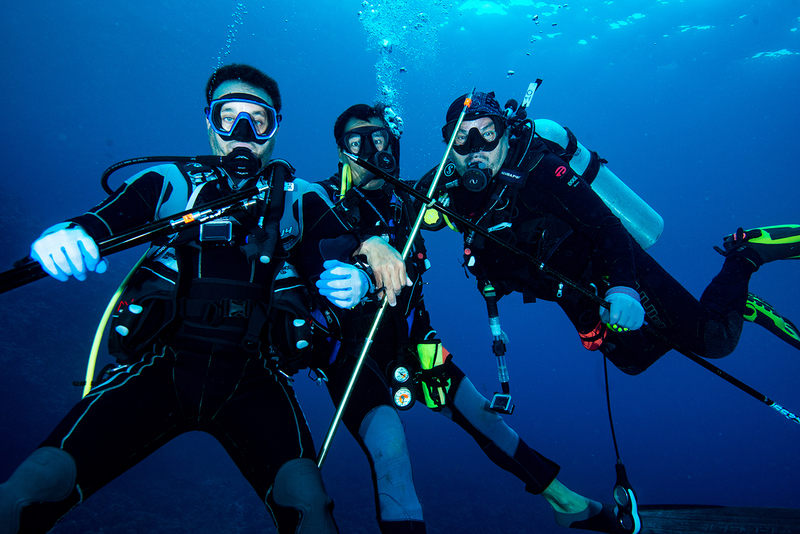 Randall Arauz of Fins Attached and Dr. Mauricio Hoyos of Fins Attached/Pelagios Kakunjá will be leading the expeditions. 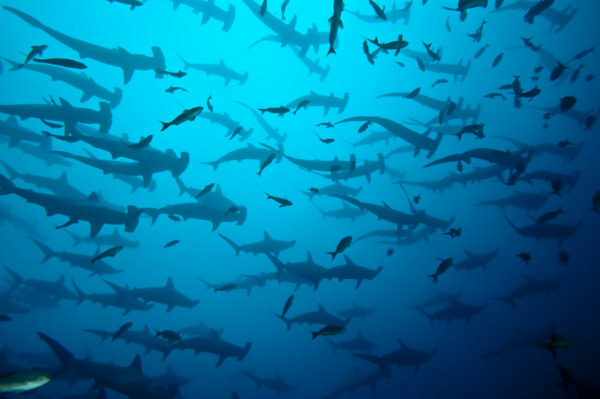 11-day, 10 night trips with 7-days of diving at Cocos Island.